Are you in the market to sell your home? If so, you may want to take a second look at your kitchen. Potential buyers are looking for homes that will give them the best value for their money, and kitchens are often the deciding factor. If your kitchen could use a little updating, the remodeling contractors at New Leaf Remodeling are more than happy to help you get started. Cabinets: Few things are more appealing to potential buyers than beautifully finished kitchen cabinets. If your cabinets are less than perfect, investing in their appearance is a great way to secure a profit from the sale. Color Scheme: For many families, the kitchen is a place to gather and bond. If there’s anything that turns a buyer off, it’s not being able to picture themselves using the kitchen as soon as they step into it. Keeping the color scheme simple and neutral will avoid this issue as it’ll allow buyers to envision what it might be like to live in the home. Countertops: Any potential buyer will tell you that countertops do matter. When you're remodeling your kitchen, you’ll want to make sure you choose materials and colors that have broad appeal. If you can, go for the granite or quartz. Not only is it what buyers have come to expect; it’s also very easy to maintain over the long term. 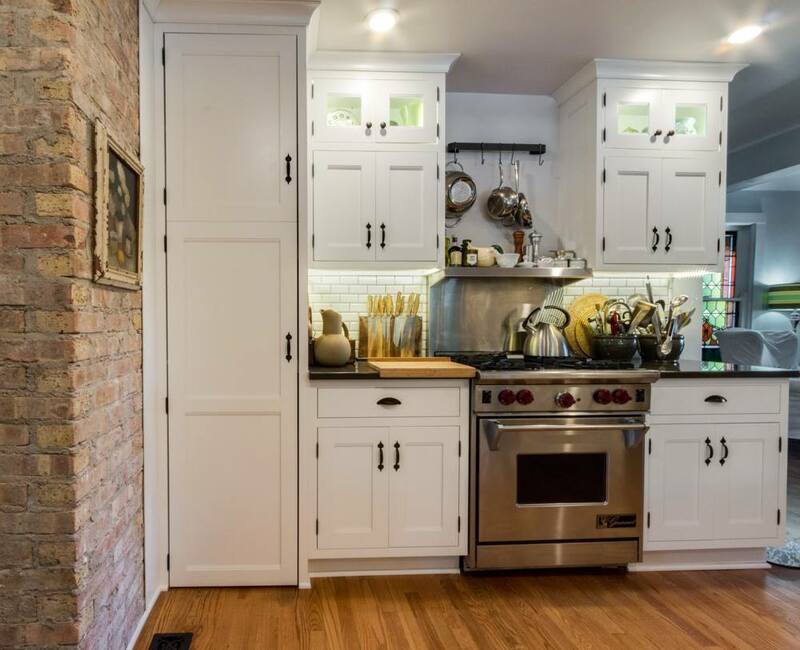 To learn more about the kitchen remodeling options available from New Leaf Remodeling in Rockford, give them a call at (815) 904-6006. If you’d like more information about their other home improvement services, you can also visit them online.